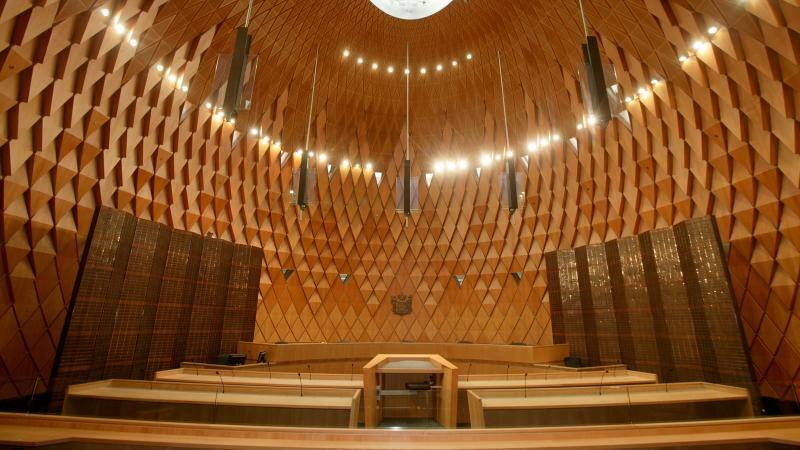 The Judges of the Supreme Court invite members of the New Zealand Bar Association to the valedictory sitting for the Chief Justice, the Rt. Hon. Dame Sian Elias GNZM. This sitting will held on Friday 8 March at 11.30 am at the Supreme Court, 85 Lambton Quay, Wellington. Please arrive early to allow time to be seated. The sitting will be live streamed to other areas in the building. Dress will be full ceremonial dress for Queen’s Counsel. Distinguished guests and QCs will be seated in the court room. All other lawyers will be viewing the ceremony from the foyer or from the old No.1 ceremonial High Court (entrance via Stout Street) – so no need for any robes. Queen's Counsel are asked by the Court to RSVP below by Monday 18 February 2019. Please be aware that if you do not RSVP there may not be a place available for you. The ceremony will be followed by refreshments in the area between the old and new buildings outside the Boardroom. Members are asked to RSVP by Monday 18 February for catering purposes.